Welcome to Rodef Shira, where we love to make a joyful noise together! Rodef Shira is a volunteer group of singers from Rodef Shalom Congregation. Members come from all different religious and musical backgrounds. Rodef Shira sings in services approximately once a month, taking a break for the summer. Members do not need to be able to read music or read Hebrew. Rodef Shira sings music in four or more parts—Soprano, Alto, Tenor, and Bass. There is no audition to become a member, though singers may be asked to do a short voice placement if they are unsure what part to sing. This is subject to change. 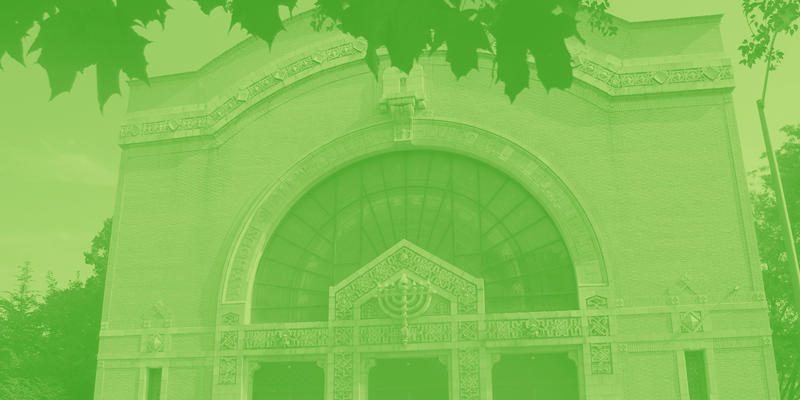 Looking for a new Jewish home in your new city? 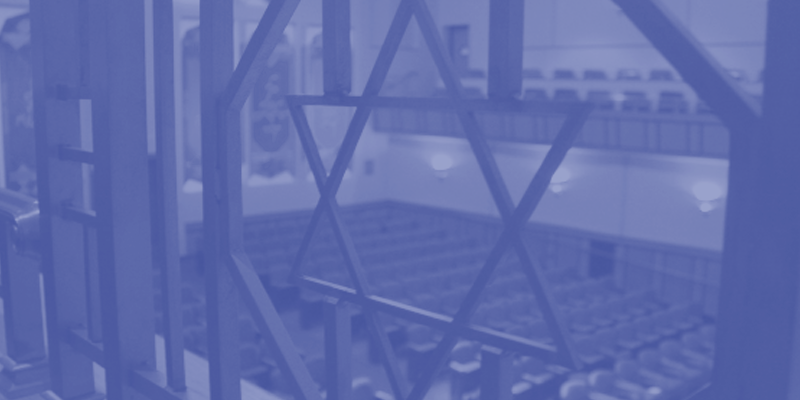 Learn more about our services and what it's like to be a part of the Rodef Shalom family.